Mary Wilkins Ellis. Photo courtesy of John Kenyon. 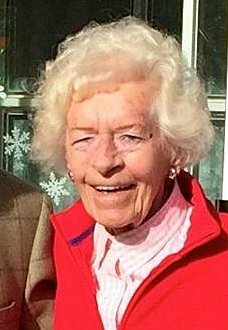 On 17th November Mary Ellis, ATA aviatrix and former Sandown Airport Commandant, will be honoured on the Isle of Wight, at an official ceremony. The Honourable Company of Air Pilots will bestow upon Mary the MASTER AIR PILOT CERTIFICATE. On Saturday 12th November, Mary took part in the Royal British Legion Festival of Remembrance at the Albert Hall, London. 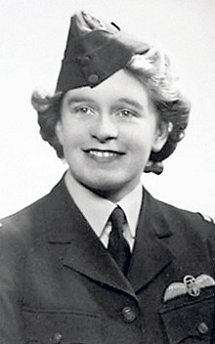 Along side Mary was her friend and ATA pilot, Joy Lofthouse. They received enthusiastic applause from the Royal Box and whole audience.